Increased Browsing Security: When you browse an unsecured network, your information can easily be accessed, and shared, through third parties without your knowledge or permission. AVG prevents this be securing “un-secured” network to help ensure that your information remains private. Prevent Tracking: An astute hacker can track you just with your phone number and approximate location by tapping into the shared wireless network. 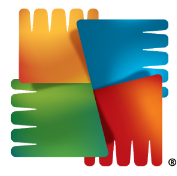 AVG helps avoid inappropriate tracking and ensures that you maintain all of your privacy. Spying-protection: AVG encrypts your information, making it more difficult to spy on your phone. This is particularly helpful for individuals who enjoy banking, answering emails and shopping using their Android. Keep Your Wi-Fi for Yourself: You should have control of who uses your phone’s Wi-Fi. If your phone is hacked and your connection is used for something illegal, you may be implicated. AVG protects your personal wireless connection and puts the power of choice back in your hands. 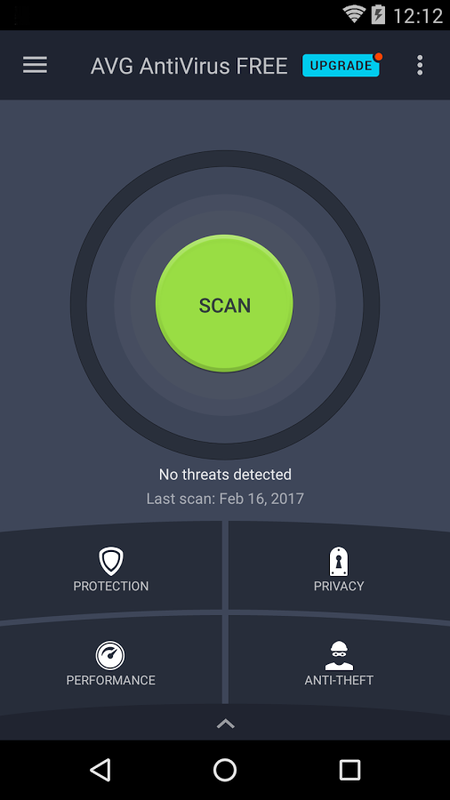 AVG has been specifically developed for Androids with the intent of increasing Android security and protecting users from hackers and information thieves. 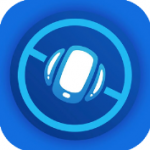 The app has undergone a variety of testing to ensure its efficacy. It is currently available for download at no charge through Google Play.